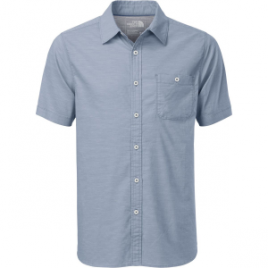 Slide your passport into The North Face Men’s Montgomery Button-Down’s hidden pocket when you travel through popular cities. 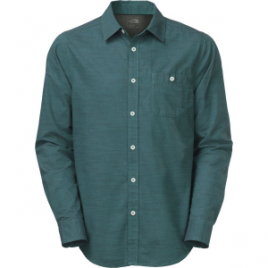 Ditch your phone, burn your ID, but keep your wallet in The North Face Men’s Off The Grid Plaid Shirt’s hidden pocket, just in case you want a drink at a nondescript bar. 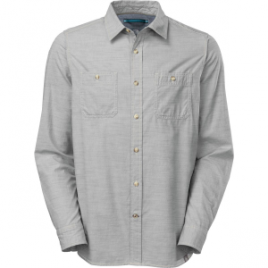 FlashDry-XD fibers help this button-down wick moisture and dry quickly to keep you comfy when you’re running from… them. 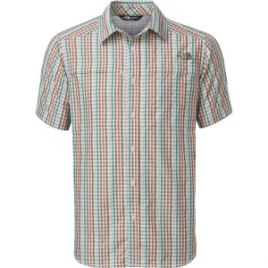 Stay comfortable on long flights sitting between armchair-hogging, shower-needing, sweat-inducing passengers in The North Face Men’s Red Point Shirt. 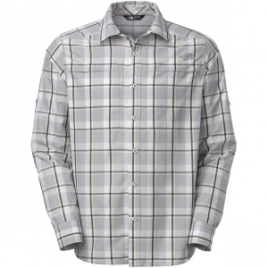 Sorona fibers give this breathable button-down strength, stretch, softness, and quick-drying comfort. 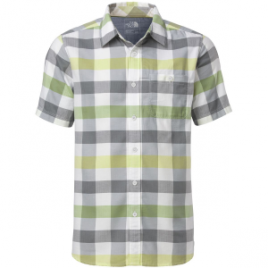 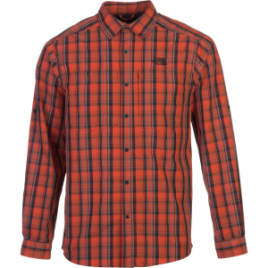 See all the sights that Europe has to offer in The North Face Men’s Shadow Gingham Shirt. 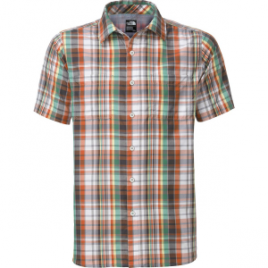 Sorona fibers add strength, stretch, softness, and quick-drying comfort to this breathable button-down. 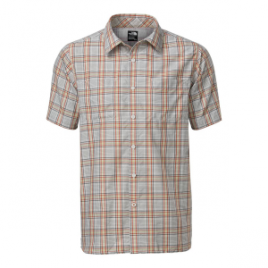 Spend sunny days barbecuing for the whole family in flip flops, shorts, shades, and The North Face Solar Plaid Shirt. 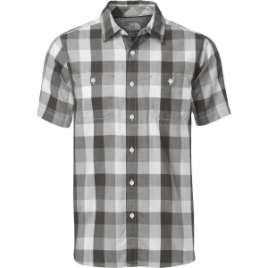 FlashDry XD fibers help this button-down wick moisture and dry quickly to keep you comfortable if the grill is making your sweat. 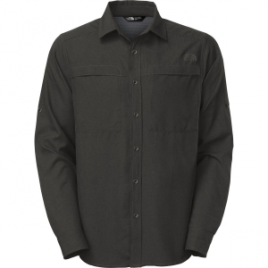 Hike across sunny peaks with The North Face Men’s Traverse Shirt keeping you comfy with sun-blocking, moisture-wicking FlashDry fibers. 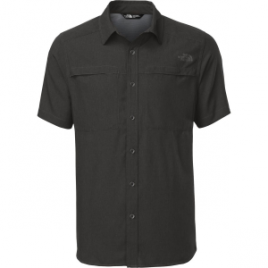 The North Face designed this button-down with a ventilated back yoke, large chest pockets, and an internal security pocket for a passport when you’re traveling.